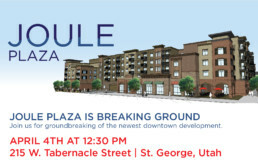 NAI Excel is proud to announce the official ground-breaking event for the highly anticipated Joule Plaza. The event will take place at 12:30pm April 4th, 2018 and is open to the public! 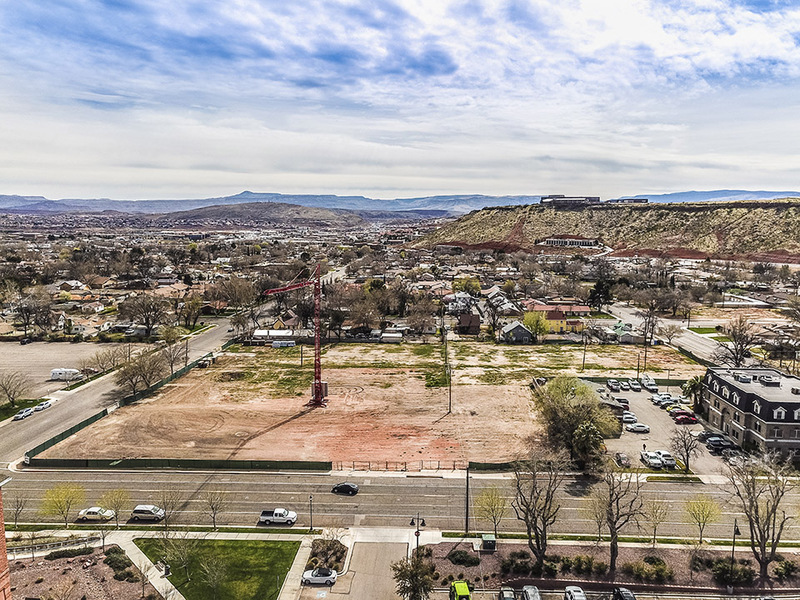 Joule Plaza will be the first of its kind for the continually growing St. George and Southern Utah area. 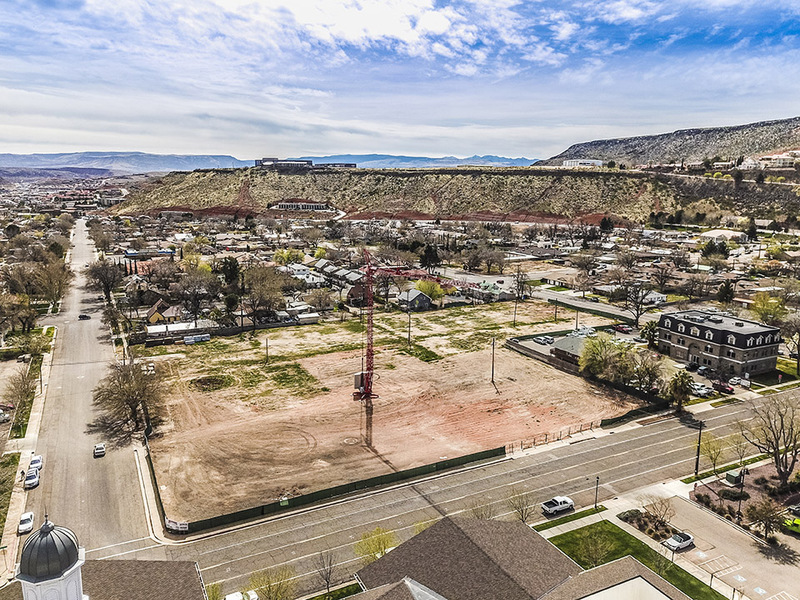 Centrally located in the heart of the Historic Downtown area on Tabernacle between 200 West and 300 West, Joule Plaza will offer a mix of commercial and residential spaces. 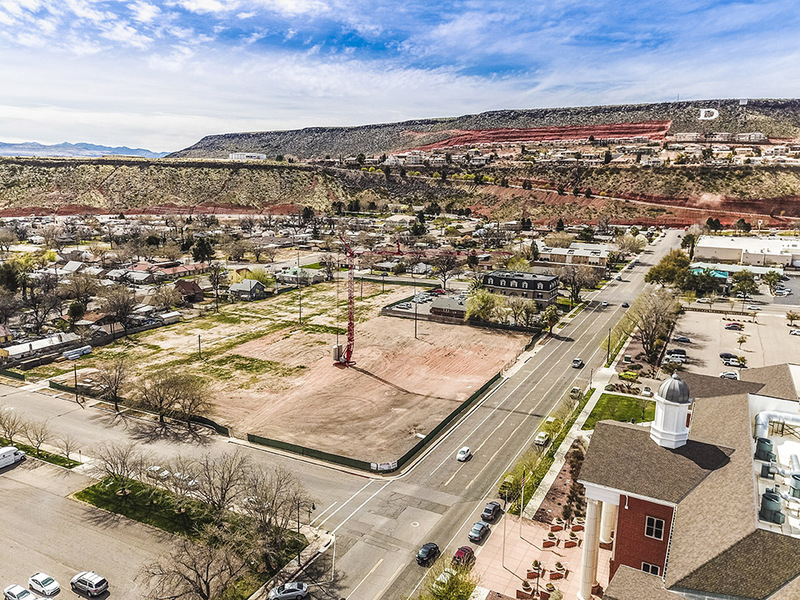 "Our Goal has been to bring people back to downtown St. George and to offer a property with a walkable lifestyle." 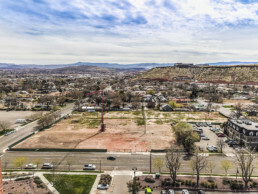 Joule Plaza will consist of 4 stories above ground, 3 of which will include a mix of 1 to 2 bedroom and 1 to 2 bathroom luxury apartments (totaling 197 units). 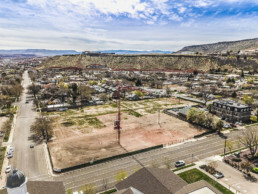 Residents will enjoy high-end features including but not limited to granite counter tops, wood plank tile, balconies, highspeed fiber internet, etc. along with covered parking, a fitness facility, pool and park area. The commercial level will include 19,100 square feet of offices, retail shops, and restaurants. The project also features Handicap Access on all levels. 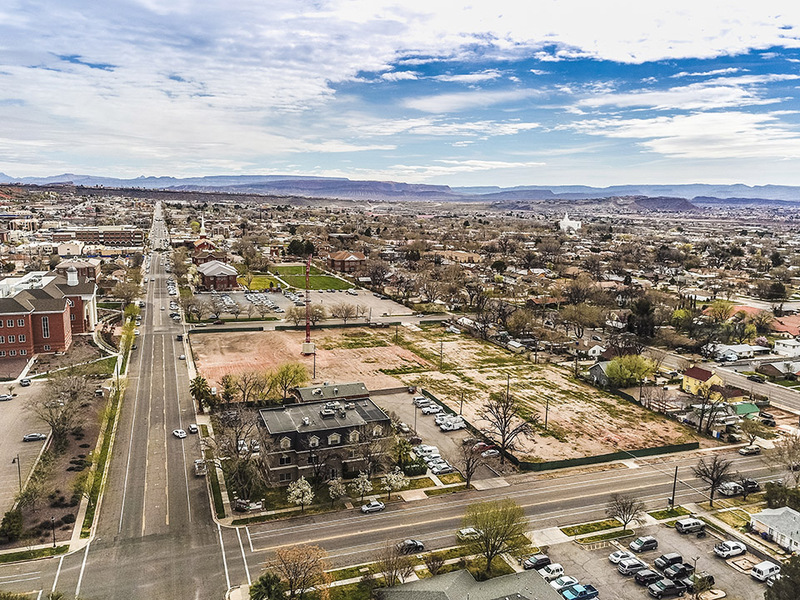 “Our Target is basically anyone who wants to live in downtown and be within walking distances to all their needs.” Randy Wilkinson stated. Estimated Completion of Joule Plaza is set for December of 2019. 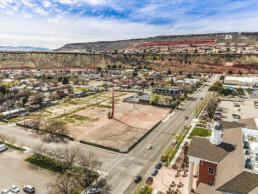 Wes Davis has been one of the top producing commercial agents in Southern Utah for the past 15 years and has been recognized regularly as the Top Producer. 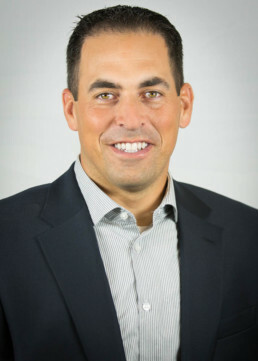 Wes earned a Masters Degree in Business Administration and has also earned a Masters in Commercials Real Estate designation. He sits on the board of advisory of committee of the local bank, hospital, and several charitable organizations. Wes is also affiliated with the National Association of Realtors. Wes has been a strategic partner and key driver of this development and has developed or consulted on several projects throughout Utah and the Midwest.